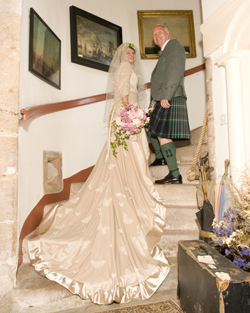 For that once in a lifetime experience let us help you to arrange a very special wedding day here at Delgatie Castle. We can arrange your minister, your music, your flowers and that extra special meal cooked on the premises and all made from local produce of your choice. A truly unforgettable wedding day has 4 essential elements – love, family and friends, a lovely location and someone to make sure that everything runs smoothly. Here at Delgatie we cannot guarantee the first two but we are excellent at providing the third and the fourth elements. We will endeavor to ensure that your day is a truly unique day for you. 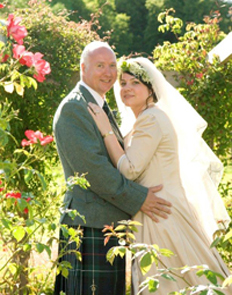 We will work closely with you to help co-ordinate other services you require from catering for your reception to your wedding cake; arrange flowers, photographer and piper. We focus entirely on implementing your wishes so you can enjoy the occasion and create memories you will cherish for years to come. 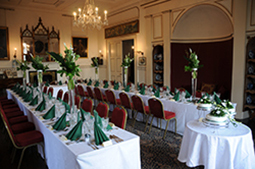 Delgatie is an intimate venue therefore we can only offer weddings for up to 55 people and can only have one wedding at a time; therefore, we ask that you choose only one dish per course, however, should you wish to offer a choice to your guests we would charge an additional 10% per choice. 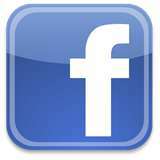 Wedding bouquets, Hairdressing and Make up Services, Photographers and Pipers can all be arranged locally for you if you wish. Accommodation is available in the Castle apartments and in the Coach House on a self-catering basis. 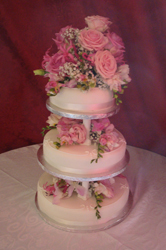 When planning the menu for your special day we work with you to determine your requirements. Our food is freshly prepared in our kitchen and we use fresh local ingredients where we can including fish from Macduff, and locally sourced beef and lamb. A wide range of Vegetarian dishes are also offered. Wild mushroom fricassee in puff pastry case. Tartlets of Chestnuts, cranberries and red onion. These are only a sample of the delicious options that we can serve for you and your guests. Why not drop in at the Grampian Transport Museum in Alford. For more information click here or call 019755 62292 for opening times. Delgatie’s cold buffets are legendary and we serve fresh poached salmon, prawns, ham and assorted cold meats, chicken dishes accompanied by delicious salads which are all made on the premises. Puddings are also on the menu with Chocolate Meringue Roulade, Profiteroles, Fresh Fruit Tartlets as some of the delicious deserts that we can offer. 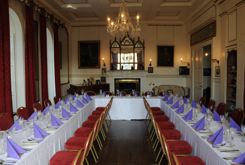 Canapés and or Evening Buffet may also be arranged. You may only wish to use the castle for your memorable wedding photographs. 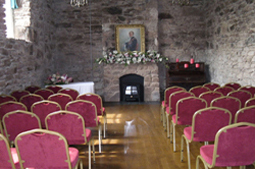 We offer this facility for a small donation by prior arrangement to the Castle Trust.